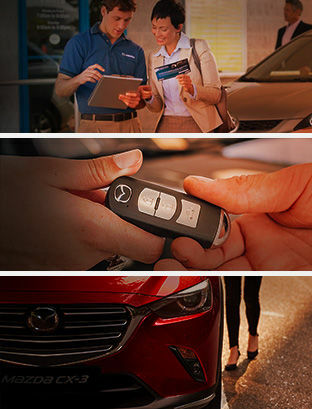 Planète Mazda is your trusted dealer to make tough decisions when you buy your next vehicle. We have flexible and affordable financing plans and affordable leasing solutions for the purchase of your next Mazda. That said, we can do more than just find the financing you are looking for. We can also help you make the right decision when choosing how to buy your Mazda. Our advisors will be able to give you the information you need to make an informed choice between leasing and financing. We will also be able to answer all your questions. At Planète Mazda, we always go beyond your expectations. While waiting for your meeting with our experts, here are some questions to ask yourself in order to better target your needs and choose the right purchase plan. How many kilometres will you travel annually? How much do you want to pay monthly for your vehicle? The answers to these questions are the starting point for choosing between leasing and financing. For more information, contact us today at Planète Mazda.